It's no accident that America is home to a wide range of religious expressions. Immigrants, brought their faith with them from around the globe and established churches and denominations. But the most unique quality of American religious life is the innovation and experimentation that takes place here. This makes this country a free marketplace for faith. This series documents the eternal argument about the relationship between the church and civil authority. The country's founders, seeing the intolerance of the early immigrants, wisely sought to create a republic where faith could be practiced freely but where a theocracy would be avoided. 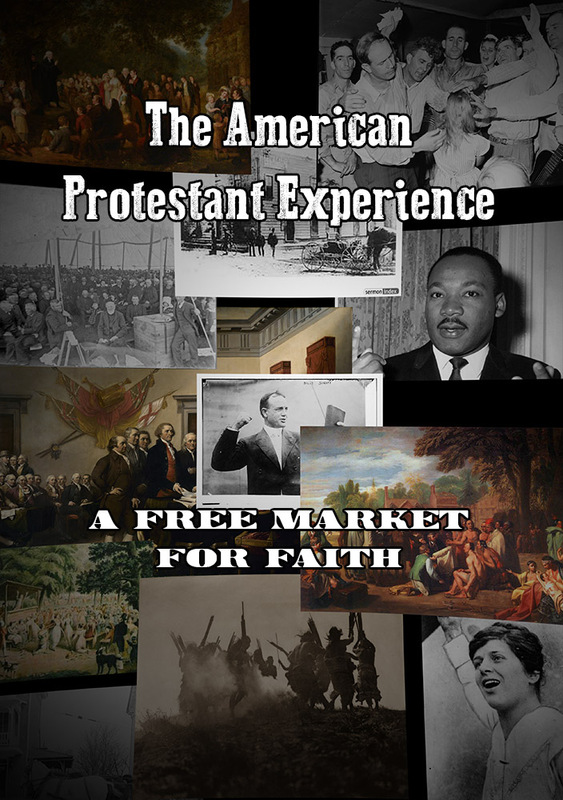 Twenty-five top church historians, including Martin Marty, Grant Wacker, Amanda Porterfield, Mark Granquist and many others, tell this amazing story with support from images, films and music of the era. Sessions average 22 minutes in length. Click here to download the study guide.